We live in an exciting time for advancements in diabetes technology. At DYF Programs, we recognize and encourage diabetes devices, and we do our best to accommodate various systems within the camp environment. 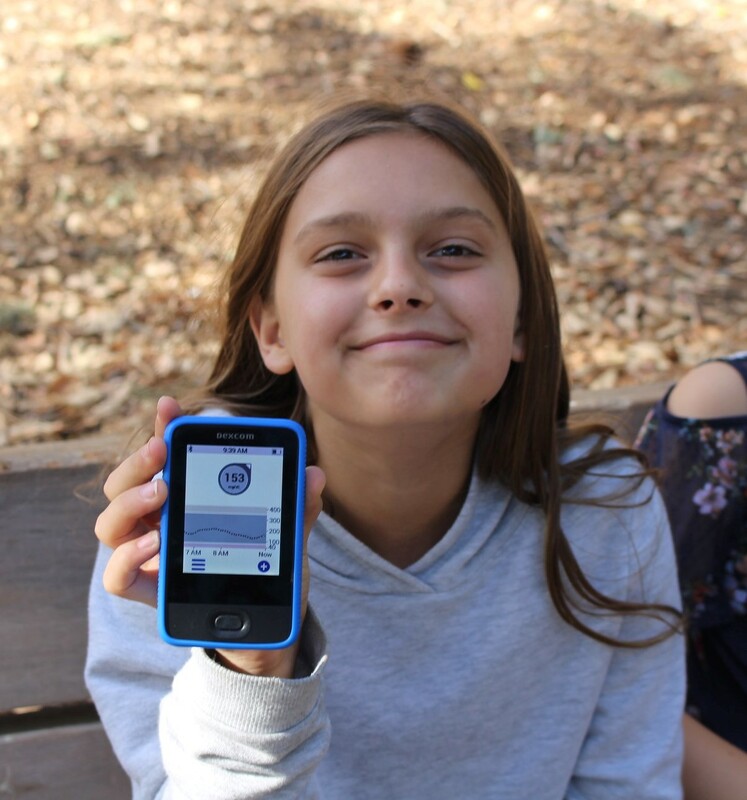 To know what to expect in terms of our policies at DYF programs involving cell phones, insulin pumps, and continuous glucose monitors, please read over our DYF Programs Diabetes Technology Guidelines 2019 and let us know if you have any questions. Specific protocols for diabetes management are updated annually and are typically available in late Spring. Our diabetes guidelines and protocols are developed by our Healthcare Professional Advisory Board. Please reach out to us if you have any questions or concerns regarding your child’s diabetes management at DYF programs. Previous Previous post: 2019 Camp Dates Released! Next Next post: Bearskin Meadow Camp featured in Family Traveller Magazine!